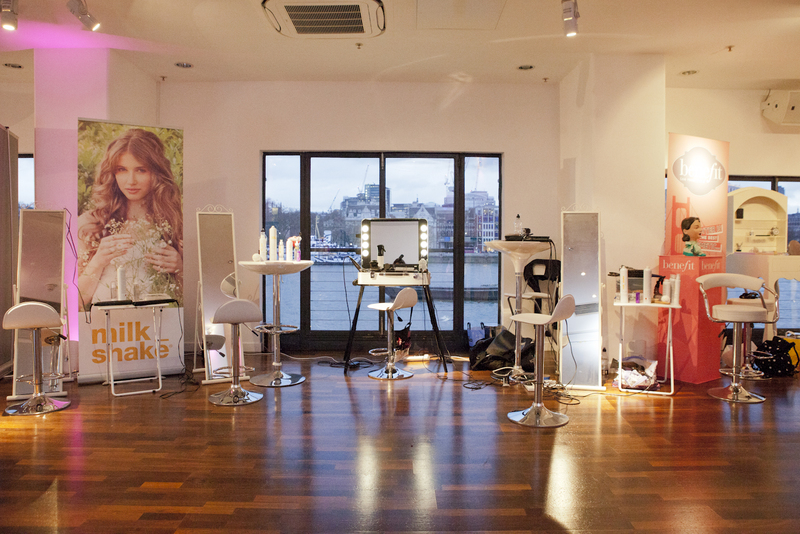 OXO2 hosted a ‘Girls Night Out’ for guests of Cosmopolitan Magazine and Baileys this April. During the day guests enjoyed afternoon tea in the contemporary South Bank space, accompanied by panoramic views of the capital. Guests tucked into sandwiches, scones and mini baileys desserts including Baileys chocolate orange truffles, mini cheesecakes and macaroon lollipops. Unique Baileys cocktails created by LiquidChefs complemented the afternoon tea. These included a Baileys Choc Luxe on Ice and a Baileys cream latte. Guests also got the chance to make their own afternoon tea treats. Cupcake making stations allowed them to unleash their creativity. As the evening drew in DJ Blonde Ambition got the party started. Guests celebrated as they enjoyed Baileys on Ice, Baileys birthday cake shots and mini Baileys desserts. Food served included fish and chip cones, spring rolls, risotto balls and gourmet burgers. When not enjoying the Baileys themed treats on offer guests could indulge in a bit of pampering. Pamper booths were set up in the East side of the venue, offering a wide range of beauty treatments. These included manicures from Nella Milano, a St Moriz tanning booth, Benefit shaping brows and make-up, Milk Shake on hair and Guinot skin consultations. Once ready for their close up guests could capture every moment in the photo booth. Lights, camera… action! OXO2 is the perfect venue for parties, to find out more visit oxo2.co.uk or call 0845 437 9440.